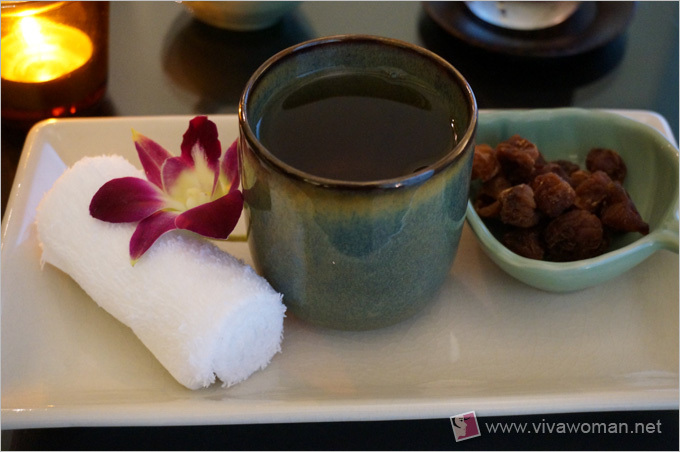 This is my second visit to Devarana Spa located at Dusit Thani Hotel in Bangkok and I am pleased to report that my experience was as good as my first, which happened to be about 14 years ago. 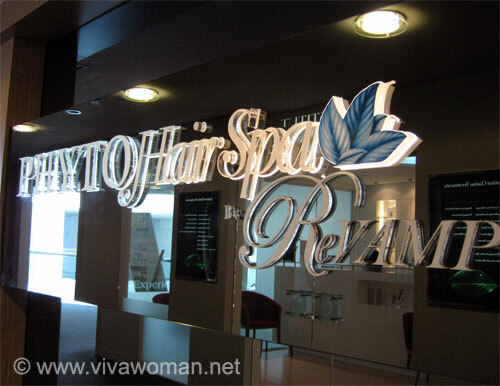 I would gladly return again for the third time (hopefully in less than 14 years) not just because of their inviting decor or excellent treatments. I would return because I was much impressed with their level of graciousness on both counts. Even my son told me I should give Devarana Spa a 5-star rating for their very good service even though he did not get to enjoy any of the treatments. 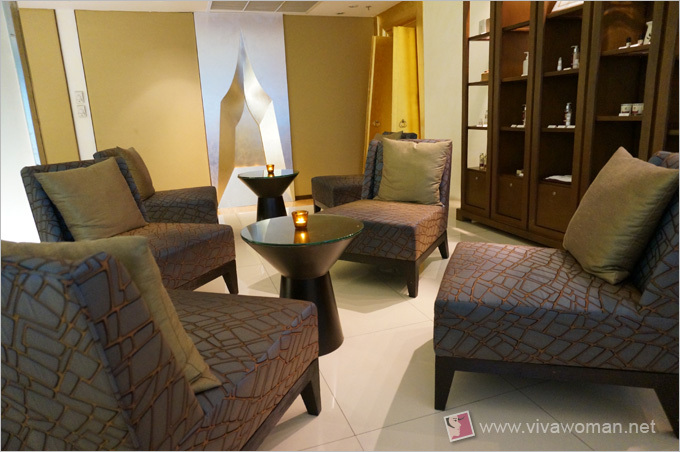 You see, the spa staff were very hospitable toward him and kept him feeling very comfortable with drinks and snacks while he was waiting for my husband and me to complete our treatments. NowÂ before anyone starts accusing us of child neglect, let me clarify that we had originally wanted him to have a foot reflexology session. However, we were advised against it as they do not recommend such foot works on children (though strangely Singapore spas have no issues offering it to kids). Instead, a milk bath and a body scrub or massage was recommended. But my 12-year-oldÂ didn’t want any of it and chose to wait for us while keeping himself amused with the iPad. 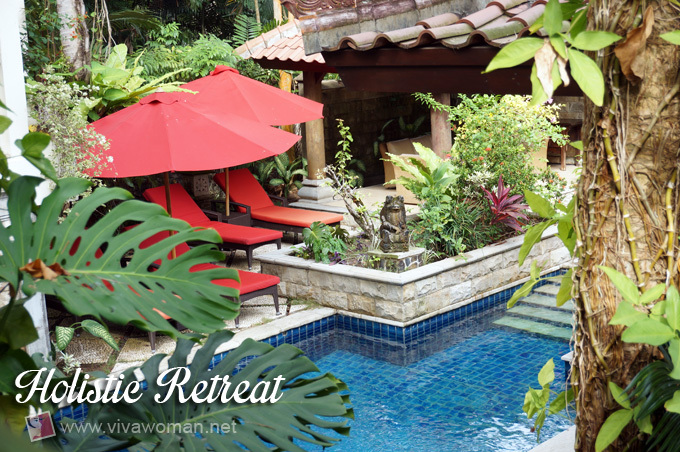 Our visit to Devarana Spa was really a last minute decision and we basically strolled in without prior bookings. My husband, who had visited the spa more times thanÂ me, decided that we should have our massages there. Dusit Thani Hotel at which the spa is housed, stands outside Silom station where we happened to be traveling by that day. Although we’d walked in without any prior appointment on a Sunday afternoon, we managed to secure our slots without any issues.Â I should also say they were very accommodative toward my son even though their spa policy clearly states that children under the age of 15 are not allowed in their spa facility. Of course that kind act scored them some brownie points. 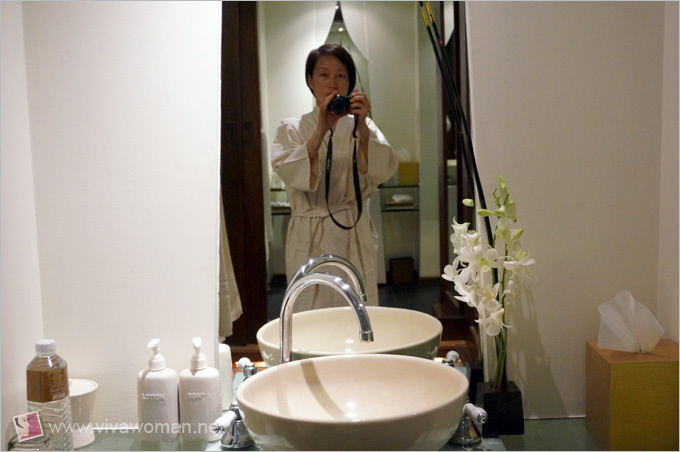 Another thing to highlight is that when we first visited Devarana Spa in Bangkok more than 14 years ago, I had left my wedding ring and necklace in the treatment room. But even when we return about an hour or two later, we had no problems retrieving the items. So I hope you can understand why we have a good opinion ofÂ this spa. Honesty always makes the best business policy! But graciousness and honesty aside, anyone wouldÂ be equally impressed by the expansive, contemporary and minimalistÂ interiorsÂ of the spa with its long, reflective pond complete with various cushioned sofas and canopies. If Bangkok is a thriving, busy urbanÂ city, then Devarana Spa is your oasis of tranquility right smack in the heart of all that hustle and bustle. Well, no surprise there because Devarana (pronounced te-wa-run) means “garden in heaven” in the Thai-Sunskrit definition.Â Ancient Thai literature has it that Devarana is a healing garden in heaven surrounded by ponds where you can hear soft, melodic music played by harp, flute and other traditional musical instruments all day long. In addition, it is written that the garden glimmers with silver and gold, and is filled with natural stones and gems. 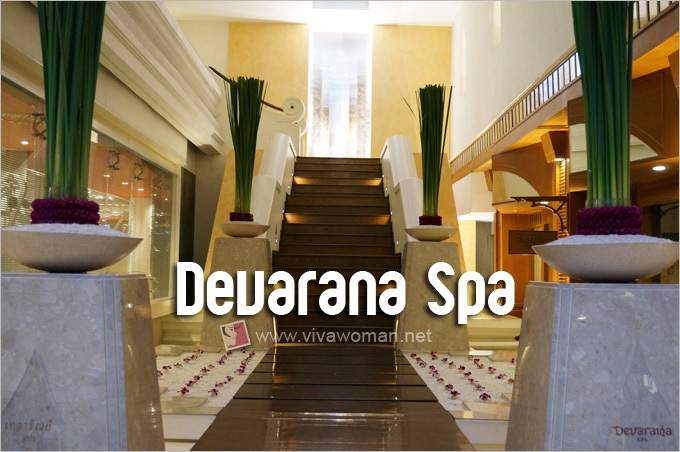 By taking on the name, Devarana, the spa obviously tries to live up to that idyllic garden in heaven concept. If you were to ask me, I don’t really get that garden in heaven concept or maybe my concept of heaven is far more splendid, certainly more than just shimmers and glimmers. But if it’s an atmosphere of ultimate bliss and relaxation with an emphasis on Thai beauty and elegance, Devarana Spa certainly more than meets the mark. 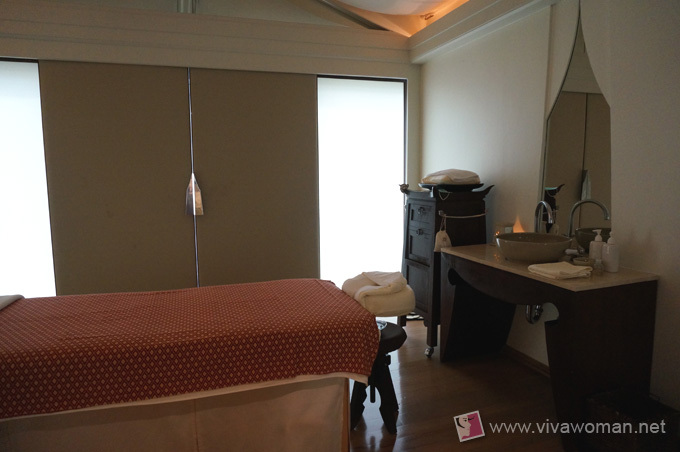 We decided to opt for two separate treatment rooms because I chose the shorter 90-minute Devarana Signature Massage so that I can be out earlier for my son while my husband went for the 120-minute session. 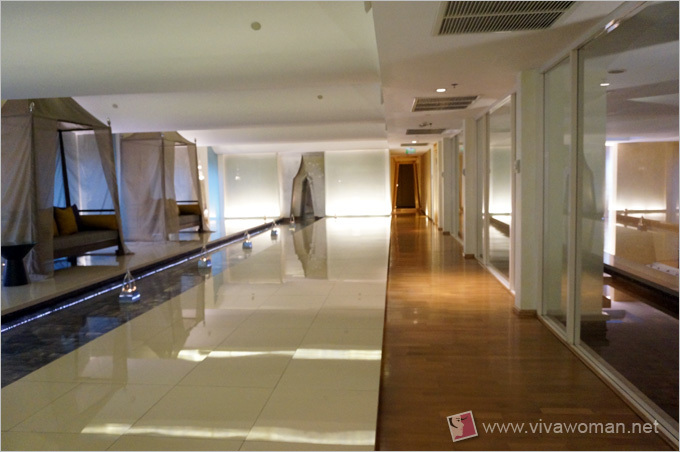 What surprised me was that the spa has 15 treatment rooms as the long walk along the corridor of chambers leading to my treatment room seems to suggest more. But once inside my room, I realized itÂ is huge. As the therapist was orientatingÂ me, I had a flashback of my first visit. At that time, we’d opt for a more spacious couple room. But the bathroom, toilet, sink area, bench and especially the cupboard look familiar. 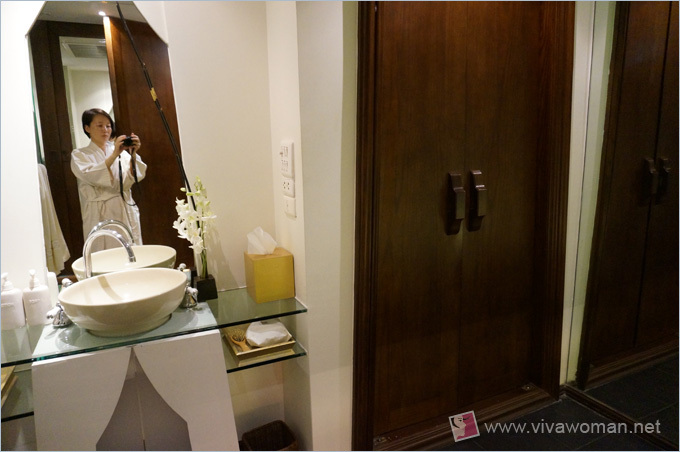 In terms of amenities, I’ll say Devarana Spa is flawless by my standard. Every detailÂ is taken care of, down right to aÂ pair of white bedroom slippers for us from the moment we were at the reception area, the choice of massage oils, the soothing melodious music, to theÂ bowl of water with freshly sliced kaffir lime and orange that greeted me as I laid with myÂ face down on the spa bed. They did not offer us foot baths as is usually practised by other spas prior to a treatment. I’m not sure if they offer it to other guests but we much preferred the shower as we were feeling all hot and sticky after touring Grand Palace earlier that day. As for the Devarana Signature Massage that we picked, it is described as a treatment that provides ultimate soothing and pampering experience with its combination of Thai, Ayurveda and Shiatsu techniques with Swedish and Aromatherapy influences. Personally, I enjoyed the massage tremendously. I liked that the therapist briefed me every step of the treatment on what to expect—like the hot towel that she used twice on my back and when she was going to use oil for the massage. I was initially concerned that I was not asked about my preference on the pressure of the massage but turned out, the therapist took care of that by asking while she was kneading away on my back . I found my therapist very skilful too as she worked her hands, unknotting the tight muscles on my problem areas. I was also intrigued by how she twisted my back while having me seated up. It’s definitely a Thai technique but one I can’t recall I’d experienced. At one point, I half thought that my neck might be sprained in that posture but my fears were purely irrational and obviously unfounded. But apart from the skills of the therapist, I do want to say something about the size of the therapist or maybe the size of the guest. You see, my husband, who is twice my size, said he did not really enjoy his massage this time. He felt the therapist did not have the strength to work his entire weight (he’s around 85kg). As such, even though he had a longer session, he did not enjoy it as much as I did. But he did mentioned that he felt his back lightened up considerably the next day so perhaps the session was not all that ineffective for him. However, I know it would have to take more than persuasion to bring him back to this spa the next time. The 90-minute Devarana Signature Massage cost 3200 baht (S$130) while the 120-minute massage cost 3900 baht (S$160), excluding VAT. We were also able to enjoy a further 10 percent discount because of a Citibank promotion. By most counts, the price of Devarana Spa is not cheap especially in comparison with most common spa treatments in Bangkok. Yet, I consider their price a steal given that the same treatment done in a Singapore spa would easily cost twice the amount or maybe more if the facility is anything close to heavenly quality. I suppose one can choose to go for cheaper massages in Bangkok but what you will get is just a massage. If you prefer a more complete and relaxing spa experience in blissful setting, the treatment at Devarana Spa is well worth the price tag. Like I mentioned, I would be willing to return again for a third visit. Devarana Spa is located within the Dusit Thani Bangkok, just a short walk from Silom MRT subway and Sala Daeng BTS Skytrain stations. The spa is open daily from 9:00 a.m. â€“ 10:00 p.m.Â For more information, please contact themÂ at:Â Tel: +66 (0) 2636 3596 Â or email: bangkok@devaranaspa.com. You can also visit their website to make your reservations. Besides Bangkok, Devarana Spa is also found in Pattaya, Hua Hin and Chiangmai. 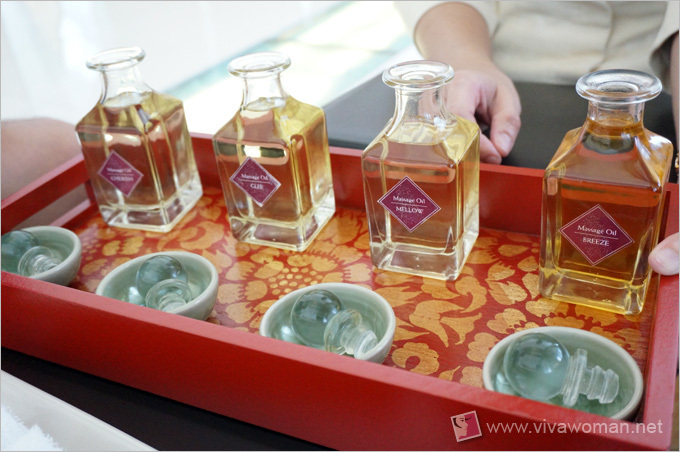 Outside of Thailand, Devarana Spa also has operations in China, Maldives, India, Philippines, Kenya and Egypt. Services highlighted were purchased and this review is in line with my disclosure policy. Try it if you have the time. Personally, I’m bias cos of the hospitality they’ve extended to me on both counts too. As for prices, the higher end spas here cost twice the amount. Business is competitive but prices seem to go up and not down. This place looks like a paradise! Not sure about that but it sure is blissful. 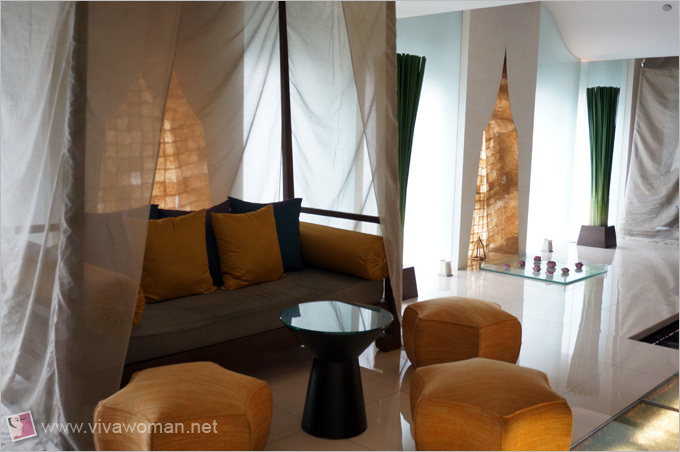 I was looking for articles on Best Spa in Dubai and I came across yours inspiring read. Great post! Hi Sesame, I had fun reading your post since I can relate to it so much. I also experience it when we had the chance to stay there with my husband. Their spa is so much like heaven. It is relaxing, massage are so good and it is so nice, and because of that I woke-up so late. It is a memorable experience indeed. I am also planning to return there with my friends. Thanks for this post of yours.